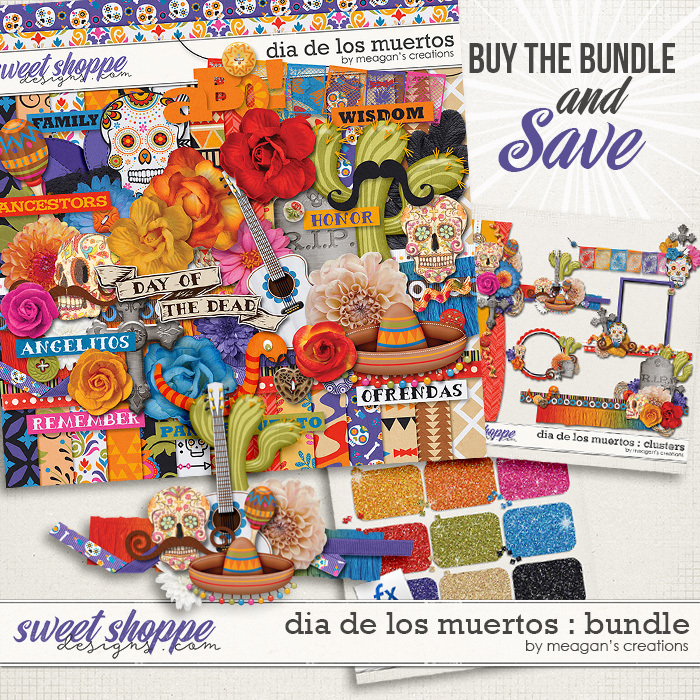 Dia De Los Muertos and Witches Brew by Meagan’s Creations available at Sweet Shoppe and 25% off Saturday. Buy the bundle and save 47%! 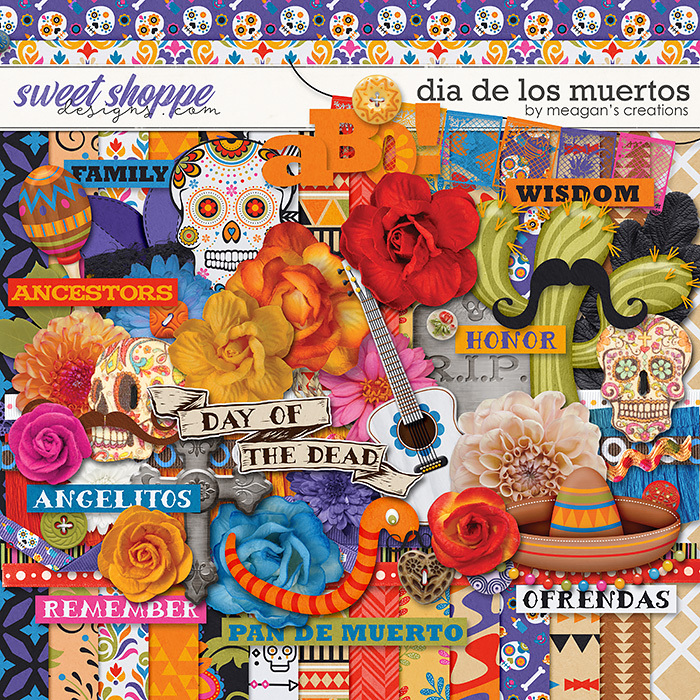 Celebrate the Day of the Dead! Bright colors, candy skulls, and family traditions mark this festive Mexican holiday. 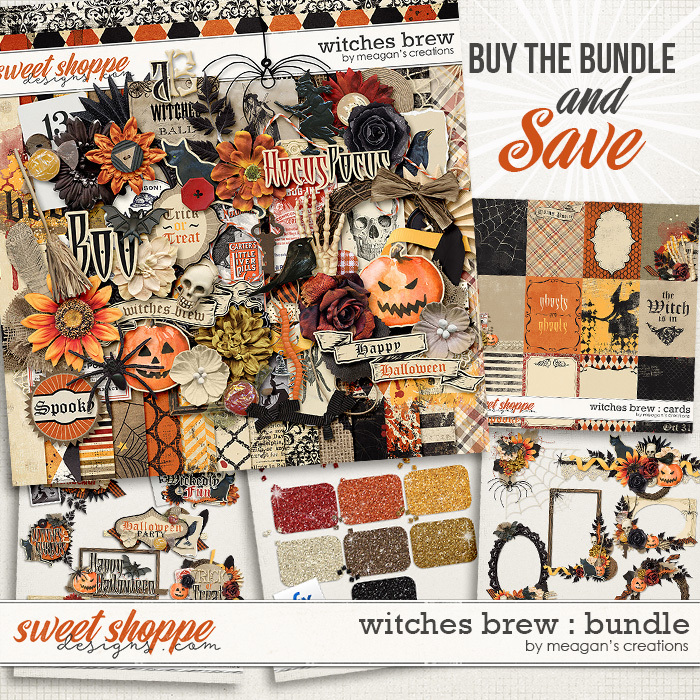 A fun vintage collection, spooky witches and spells abound with this fun collection! Previous postNew Release: Baby Love Boy, Baby Love Girl, Baby Love Templates, Into The Night, Little Big Deal, and Mystery Inc.